1. Before starting, make sure that your phone has Bluetooth turned on. Turn on the spirometer device too. 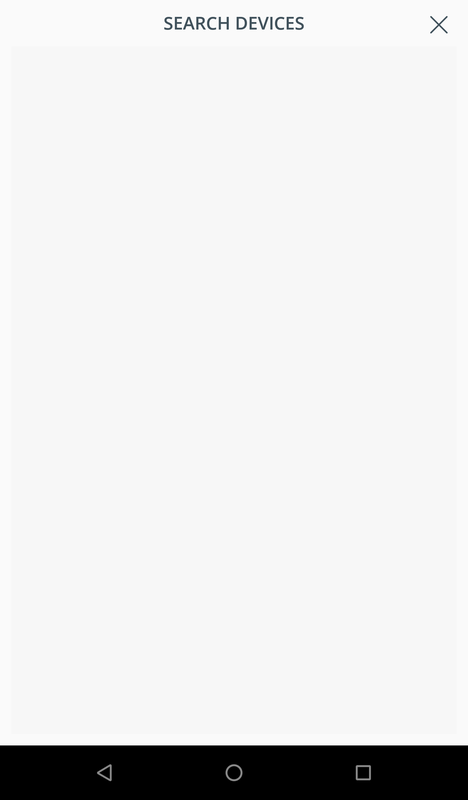 Open the Project Breathe app and click the ‘Settings’ cog in the top right hand corner. 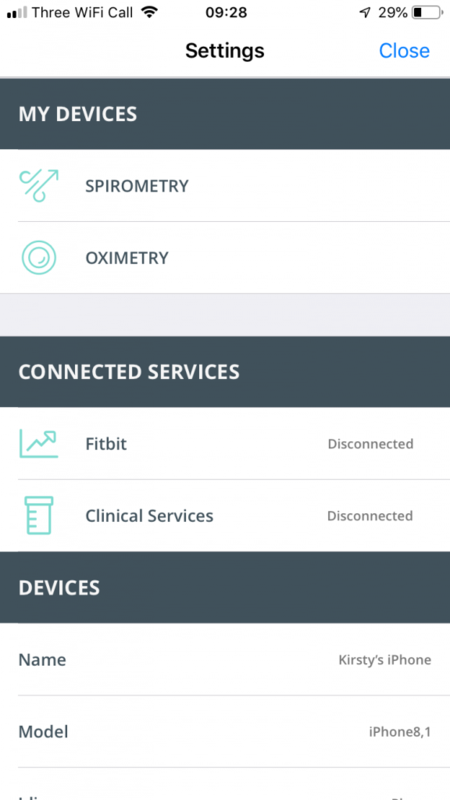 Then, in the ‘My Devices’ section, tap on ‘Spirometry’. 2. 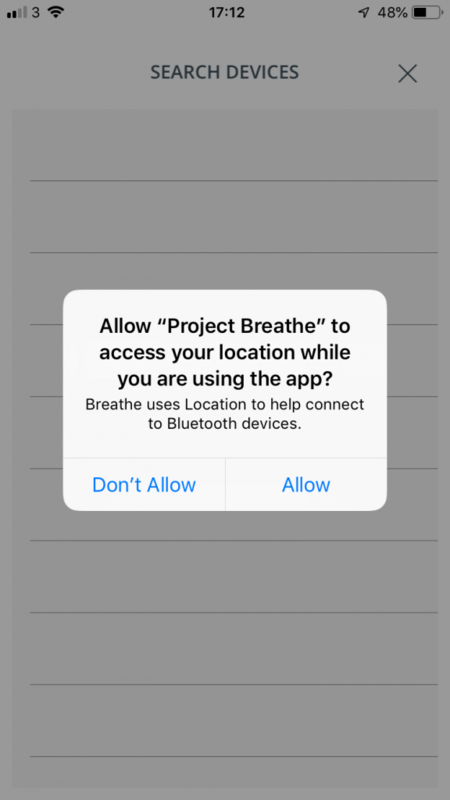 Project Breathe may ask for permission to use your location. 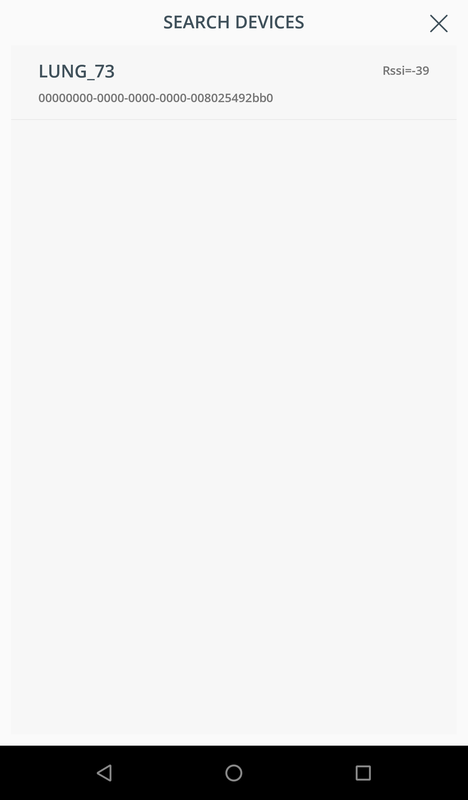 Don’t worry – no information on your whereabouts is captured or stored, but this permission is required for connecting to certain Bluetooth devices. Tap ‘Allow’ to carry on. 3. 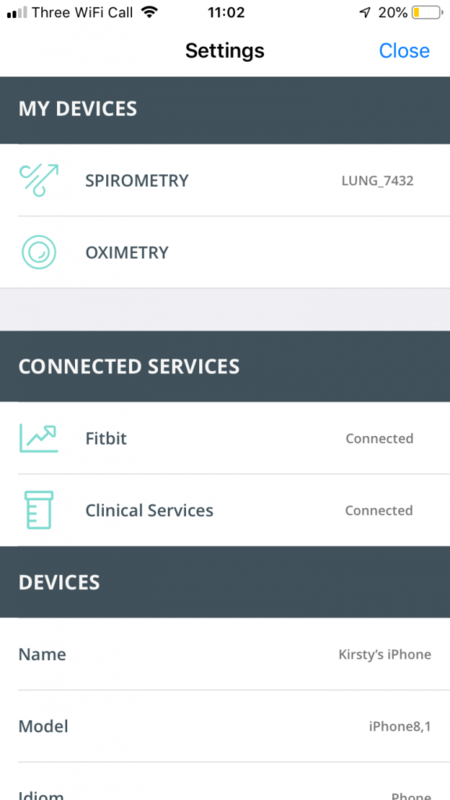 Project Breathe will start searching for your device. 4. Once a Spirometer has been found, the device will appear in the list (Its name will always start with ‘LUNG_’). Tap to select the device you want to connect. 5. That’s it! When you return to ‘Settings’ you should see your spirometer in the list of devices.